When you have a heritage rooted in equine research, such as Tizwhiz, the standard for your products can’t be set any higher. 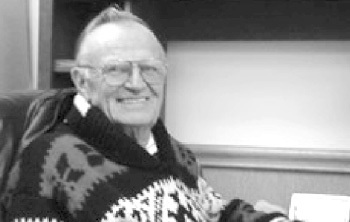 Dr. William Tyznik’s vision for Tizwhiz feeds was to develop equine products where performance was proven by the most extensive research in the industry. 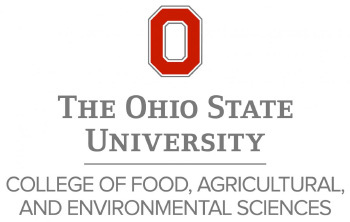 While at The Ohio State University, Dr. Tyznik served as research chairman of the national academy of science committee to establish nutrient requirements for horses. He wanted customers to get what was best for their horses. 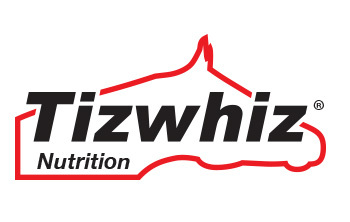 He envisioned the name Tizwhiz would give horse owners the confidence to make good nutritional decisions every time they used a Tizwhiz brand feed. When the Tizwhiz feed line was first offered in 1956, research results became evident in breeding mares, healthier, sounder foals and stronger equine athletes. Consistency, fixed formula and product quality were the original cornerstones of Tizwhiz Horse Feed. The tradition of these three factors continues in the Tizwhiz brand today, making sure every horse gets the most out of each bag of feed. Tizwhiz is still the most clinically researched and proven vitamin and mineral program available on the market today.